The process of deleting programs in Mac OSX is much easier than in Windows. There is no need to run uninstallation process to get rid of any application. You can delete the program by sending it to the Trash. Then just empty your Trash and that’s it, the application is uninstalled from your computer. 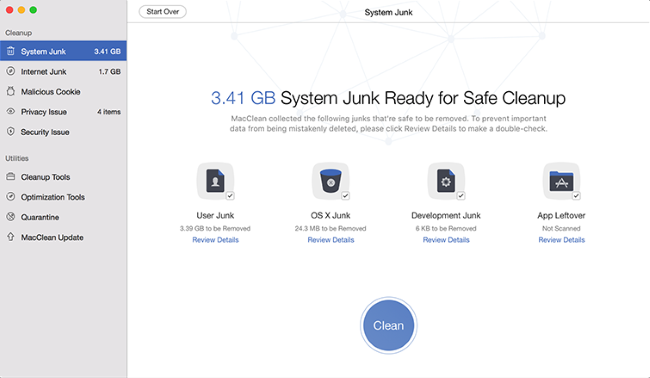 Nevertheless, there may be some so called “junk” files that stay after the program has been deleted. These files will need to be deleted manually or by a program. We should take two simple steps to delete a program in Mac OSX. First of all, you need to find the program. If it’s icon is placed on the Desktop, read on. If it’s not, open the Applications folder and browse for it. Drag-and-drop icon of the program to the Trash on the Desktop. When it’s done you can hear a specific sound of a crunched paper. You can always get your programs or other files back from the Trash in case you delete anything by mistake. If you are sure that the program in the Trash needs to be uninstalled, right click on the Trash icon, then choose Empty Trash and confirm it. You can also use Command + Shift + Del combination to empty the trash. The program is uninstalled, now it’s time to get rid of support and preferences files. Open the Library folder by holding the Option button and clicking the Go menu. Browse for any folders or files with the program’s or developer’s name. You can also try to seek for these files in ~/Library/Application Support/, and ~/Library/Preferences/ folders. Once you’ve found the files or folders, you can delete them by moving them to the Trash. Empty the Trash to get rid of these files. If all above mentioned steps don’t work, you can always download special programs for uninstalling applications, let’s take a look at some of them. MacClean is great and free optimization utility for Mac, that can also remove malicious software and clean up Macintosh from junk files. You can download MacClean from here. Once you’ve installed the program, launch it. You will see the main interface. Choose System Junk from the left side of the tab. Click Scan button. The program will search for System junk files automatically. After the scan process is complete, you will see the list of junk files. Click on Review Details to make sure that you are not going to delete some files you may need. After finishing checking, press Clean button, then click Yes to confirm cleaning. Surely, it will release free space for your computer. 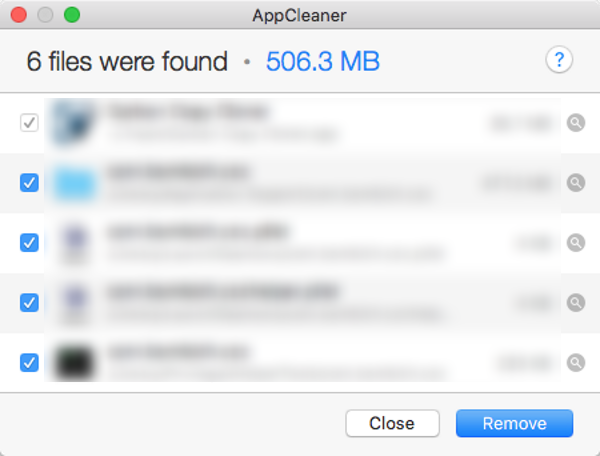 AppCleaner is famous freeware utility for Mac OSX. It helps user find residual data from uninstalled programs. This helps to save space on expensive SSD storage. Download AppCleaner using this link. Drag any program’s icon to the AppCleaner window. AppCleaner will display all the files and folders which are related to that particular application. You can also delete any program using the Applications tab. Click on the Applications tab to see the list of installed programs. Choose the application to uninstall. Select Search button to find all the files and folders which are related to that program. That’s all for now. Hope this article was useful. If you know any other good applications for deleting applications from your Mac OSX, please share your opinion in the comments section below.